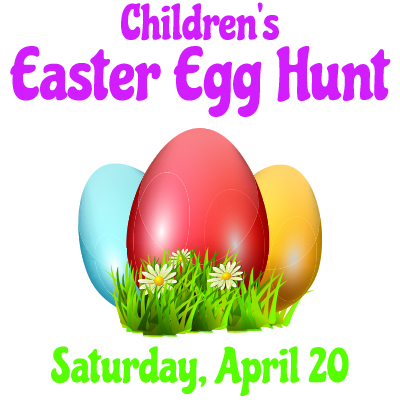 Junior activities have existed at BLYC almost since the Club’s inception. While historical references from our early years are scarce, Frank H. Miller, long time BLYC Member and Past Commodore of both Put-in-Bay Yacht Club and I-LYA, noted on the occasion of the Club’s 75th Anniversary that Commodore Harry Freeman (1912/13) was the “first member interested in Junior Sailing.” In 1914, Junior Memberships were established and in 1916, Commodore Freeman invested in some dinghies for the program “but there was no one to sail them.” Miller and Max Slaughter became the Club’s first Junior members in 1917 and Junior Sailing began at Buckeye Lake. The first historical reference to an organized Junior Training Program at the Club is from 1949. 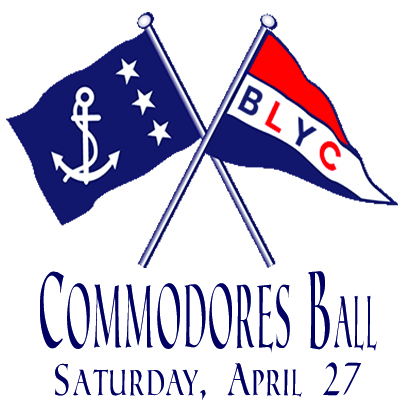 In that year, at the instigation of Secretary-Treasurer Clifford Dum with the support of Commodore Bruce Crompton and member Russ Luchtenberg, the Board established the BLYC Junior program. Mr. Dum was appointed to serve BLYC as the Junior Training Director by the Commodore and served in that position for several years to follow. In 1957, he chaired the Inter-Lake Yachting Association’s Junior “Bay Week” Regatta in its second year – the first BLYC member of several to do so. He went on to chair it again in 1964 – the same year that Frank Miller served as I-LYA Commodore. Over the coming years, BLYC Junior Sailing would come into its own. 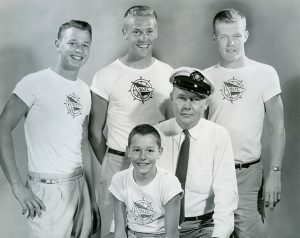 Having been competing regularly against their elders at BLYC and “demonstrating the virility of younger blood,” they had “just about took over its remaining Lightning fleet and its older skippers.” But their successes were not confined to Buckeye Lake – “they had become real sailors.” In 1955, the BLYC Juniors won the I-LYA eliminations and went on to compete for the Wakefield Trophy in the national semifinals for the honor to compete for the Sears Cup. They tied for first place in the Wakefield events but, unfortunately lost in the race-off. “Undaunted, they returned to Buckeye Lake with the solemn intent of winning next year.” —- AND THEY DID! 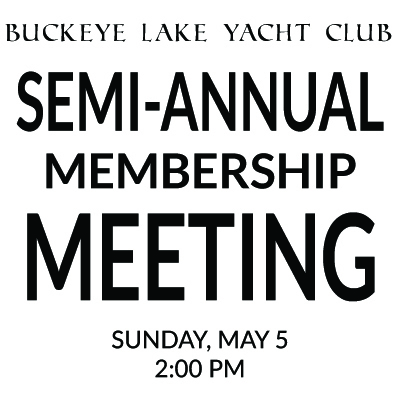 In 1956, the inaugural I-LYA Junior “Bay Week” Regatta, and BLYC’s 50th year, the BLYC team of Skipper Jim Dressel, Jeff Dum, Ed Ballenger (Commodore 1982), and Marty Headlee won both the I-LYA qualifier and the Wakefield Trophy and went on to compete in the Sears Cup Junior National Championship – an accomplishment they would repeat the following year. In the coming years, our Juniors would continue to represent BLYC well and bring home numerous of trophies from Junior Bay and other youth events. Several who started their sailing careers here have gone on to be recognized as being at the top of the sport in the United States. Greg Fisher is, today, one of the most recognized and accomplished competitors in U.S. 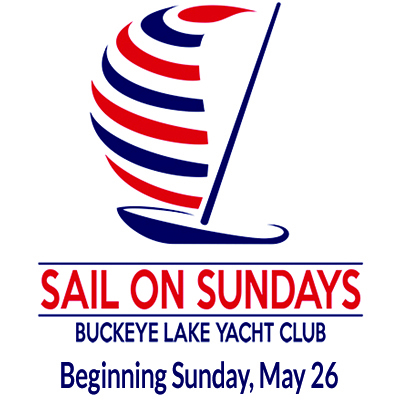 Sailing history – 21 North American or National Championships in seven different classes, and winner of the 2008 J/22 Class World Championship. Matt Fisher has won several National and North American Championships in both the Lightning and Interlake Classes, the Gold Medal at the 1991 Pan-American Games, and the 2009 Lightning Class World Championship. 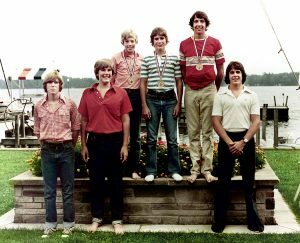 Will Petersilge, Dan Dressel, and Dan Roshon won the Junior National Championships and brought the prestigious Sears Cup home to BLYC in 1977 – the first ever inland lake Club to win it! Buckeye Lake has also produced three Lightning Class Junior North American Champions – Will Petersilge, Matt Fisher, and Mike Hein. 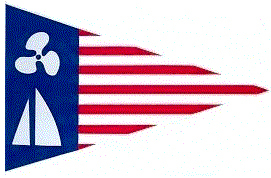 Mike went on to crew on two Maxi Class World Championship teams and on the 1992 Americas Cup winning boat, America3. 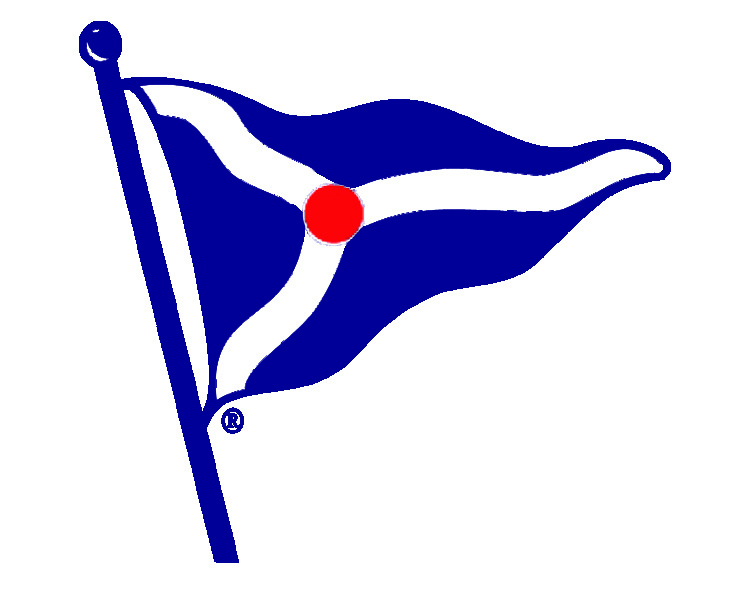 Over the years, a number of BLYC Juniors have also gone on to race competitively in college as well – in recent years; Evan Miller (OSU), Mallory Miller (OU), Halle Harklau & Austin Miller (Wittenberg), and Gwen Mulvey, Commodore of the OSU Sailing Team. However, BLYC Junior Sailing is far more than just those who have made it to the top of the sport. Over the years, our Juniors have consistently been recognized for their performance both on and off the water. In addition to bringing home many trophies for sailing, BLYC Teams have won the Put-in-Bay Yacht Club Trophy for Team Sportsmanship at Junior Bay several times. Year after year, we hear compliments from regatta officials and other Clubs about our team. After all, the true success of our program is not the “hardware” our sailors put in the trophy case, but the fact that it produces lifelong sailors and boating enthusiasts who continue to participate not just in the sport of sailing, but also in helping to make our Club the great place that it is. 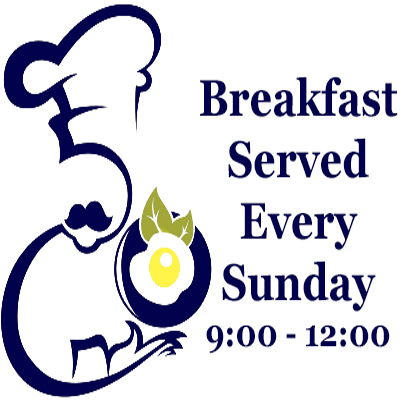 Many of our past Juniors are still quite active in the Club – including (but certainly not limited to) P/C Jim Dressel, Marty Headlee, Sue (Ballenger) Headlee, Bill Reynolds, Tom Reynolds, Phil Schell, P/C Frank Foster IV (1998), Bill Kumler, Mike Jacobs Jr., Tami (Headlee) Schroeder, Tracey (Hein) Davis, Samantha Falter, Barb Hein, Walter Grubb Jr., Chris Reynolds, Ryan Russell, Kara Mulvey, and Evan Miller.